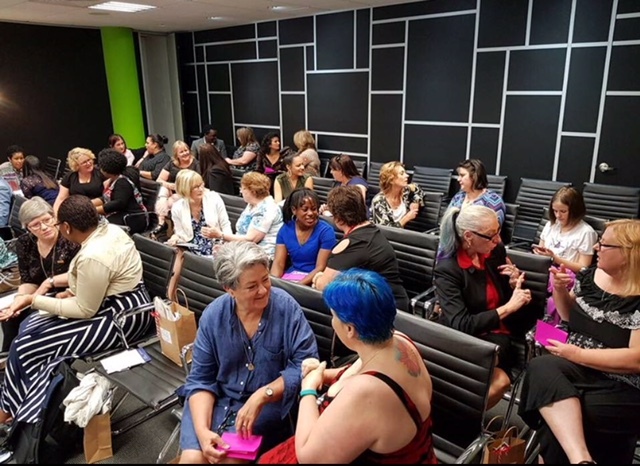 Bloom Networking is where women in business come to connect, learn, and grow a successful business we hold regular networking, mastermind and training events in various locations throughout Melbourne. 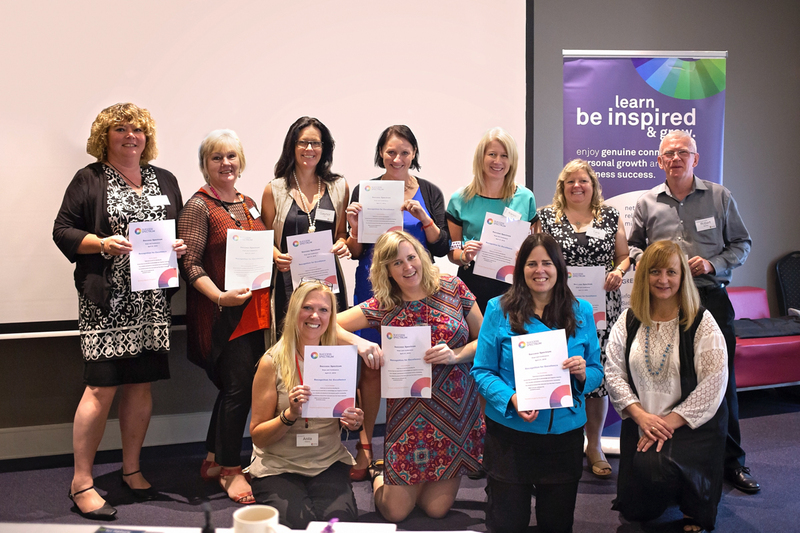 Bloom Networking offers uplifting conversations, light-bulb moments and a level of connection and support that comes from being surrounded by genuine, supportive and business savvy people. At Bloom Networking the focus is on supporting the individual journey - whether you're at the very beginning of your business journey or a seasoned professional, it's a forum to gain confidence, enjoy like-minded company and gain access to inspiring speakers and tools for business success. Members and guests come away with motivation and purpose ... ready to Bloom. "As the owner of Bloom Networking I am passionate about building inspiring communities for women so they can enjoy genuine connections, personal growth and business success. 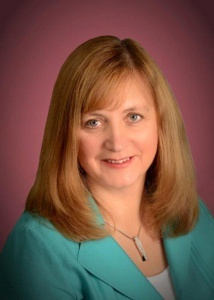 Offering Bloom Networking members the most valuable recourses to inspire and add value so the ripple effect will enrich their lives and communities"
Tashia Searle is the owner of Bloom Networking. "I love helping people, I love providing a space for happiness & success to flourish. It’s incredibly rewarding to share the journey with people who are realising and fulfilling their potential while creating a business that fuels their passion & helps them live on purpose." Want access to Tashia's business & entrepreneurial mind? "I was extremely impressed with the assistance I received, especially the outcome of the marketing and sales letters. Your genuine commitment to helping, delivering the right source of information, the right ideas and your integrity was impressive and appreciated. I look forward to more of your professional services expertise and wisdom". 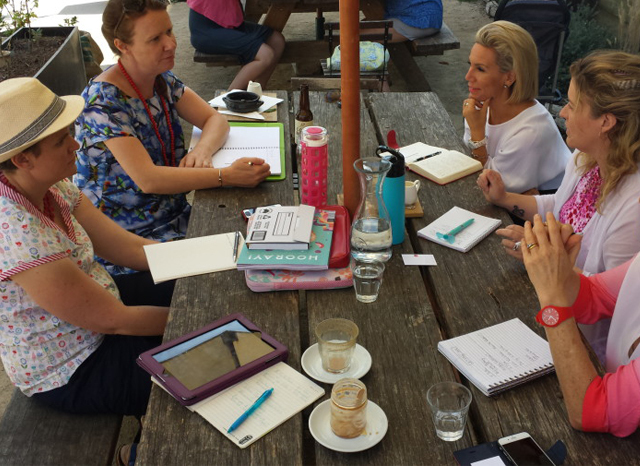 Monthly Morning Teas Networking Branch meetings are held in four locations, City of Casey, Frankston, Mordialloc/Bayside and Mornington Peninsula each month. Offering an educational and inspiring guest speaker, a Member in Bloom presentation, Pop-Up Shop for a member and lots of opportunities to learn, connect & grow and morning tea is provided. Meetings are held monthly in person. These events have a focus on building your business through support, ideas and accountability. The mastermind sessions are small groups with up six members and are informal. Is held monthly during our networking events to support members to be educated about growing their business - it's your Wisdom Circle, others who will keep you accountable & focused on what's important in your personal and business lives to help you achieve your goals. Contact the Bloom leader of the branch you would like to attend if you would like to become a Member. Bloom Networking is an all-inclusive non-competitive community and therefore there are no restrictions on how many businesses per industry. We attract women in business who have an attitude of abundance and believe there is enough prosperity for all to succeed. We acknowledge that two people in the same profession are likely to specialise in different areas offering unique benefits so there is no industry exclusivity applied to memberships. 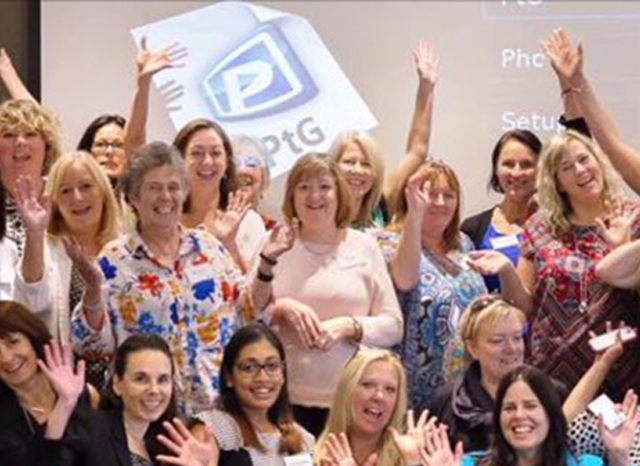 We are a diverse community of women from a wide range of industries and services throughout Melbourne. Congratulations to the amazing business owners below, who were recognised at our Focus Day for their many years in business. Years ranging from eight to thirty-five.